Wednesday! The top of the hill and the start to an increasingly speedy slide through to the weekend. Today, I am blogging over at my sweet friend Stephanie's blog, talking about a few things in my life that I'm feeling extra grateful for. My blog & all my lovely readers who leave me awesome comments throughout the day are high on that list. I've been blessed with the coolest experiences thanks to this here interweb journal of sorts - one being a photo shoot with my friend Sarah of Arrow & Apple. Other things that wouldn't fit in my top 5 making me supremely happy lately? Blueberries, chateau ste. michelle riesling, the show Girls, upcoming vacations, text messages filled with emojis, road trips, magic bullets, late night running, oh I could go on. What are you feeling grateful for lately? Check out the post, and leave a comment on her blog and mine if you please! Spread a little positivity today. im feeling grateful for having passions... ive realized lately not everyone feels passionate about something [in my case for blogging, writing and creating] the way i do! its a blessing! I feel grateful to have your Mom as my best friend, my Meister and my mentor on many occasions. And, of course, I feel grateful that I've know you since you were a little girl, and I've had the privilege of watching you grow up to who you are today. I love that you're grateful for the magic bullet hahaha, as am I girl, as am I!! To add onto that, I am grateful for yoga and lifelong friendships in all parts of the world!! I'm grateful that we are friends because you are smart and talented and successful AND gorgeous, to boot!! You're such a beautiful girl! And I love that outfit. I'm grateful for my boyfriend, family and friends. They're amazing. Just read the guest post on your friends blog and I absolutely loved it! 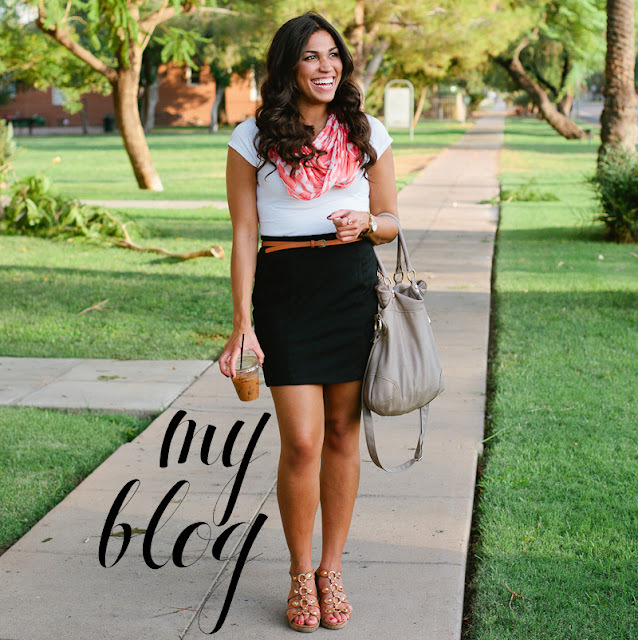 You and your blog inspire me, Katherine! :) Hope you're doing well!